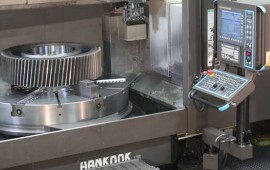 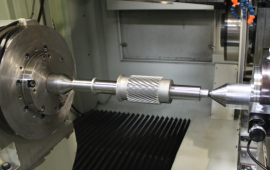 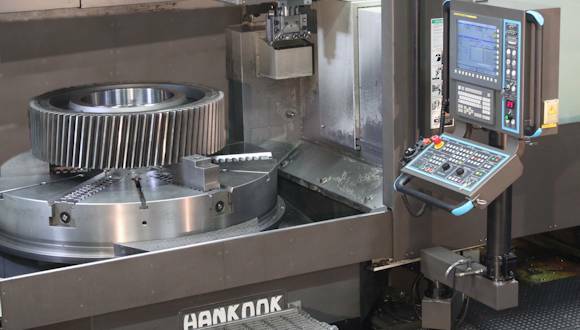 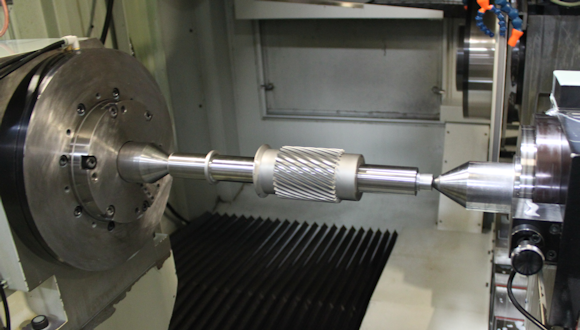 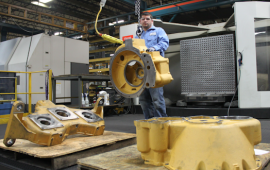 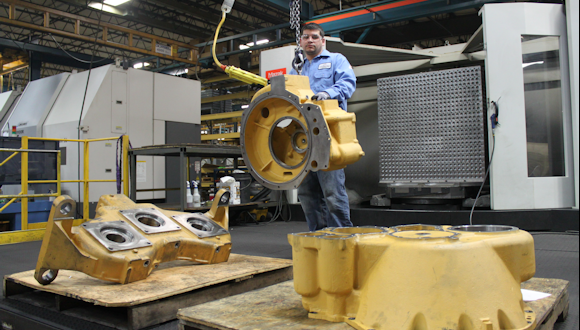 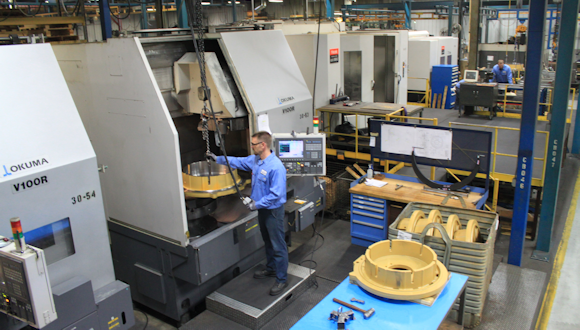 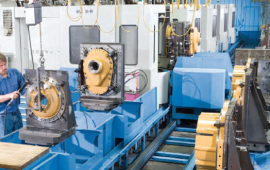 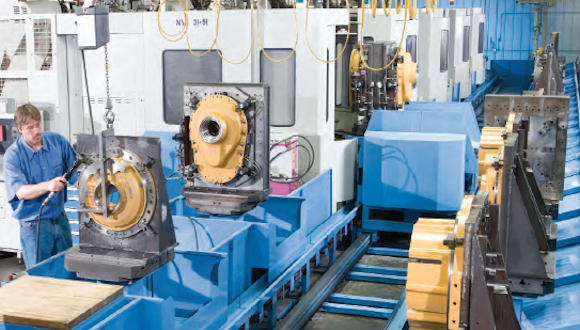 Columbia Gear’s manufacturing concept expedites production of small and large volume projects, and accommodates specific product lines such as gears, shafts and planetary drives. 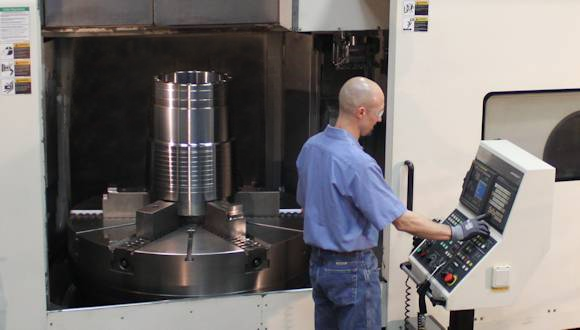 Supported by the combined expertise and dedication of Columbia Gear’s project managers, engineers, machinists and quality control teams, cell production provides customers with single-service value and added peace of mind. 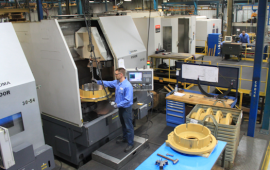 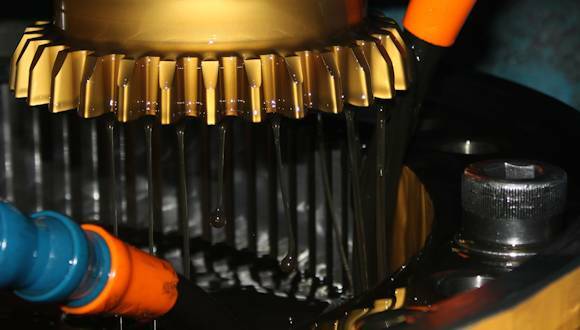 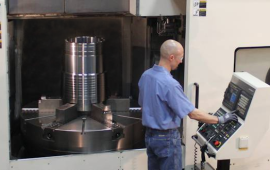 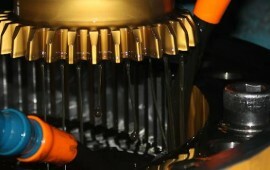 From basic machining to unique gear processing, we count on our customized manufacturing processes to ensure a quality product that meets our customer specifications.